These suspended architectural structures are taking ordinary buildings to the next level by amazingly placing them in areas above ground. The idea of an architectural structure being suspended above ground is simply a mind-blowing concept. That's why these suspended structures are offering such fantastic glimpses into what modern society may look like in the future. 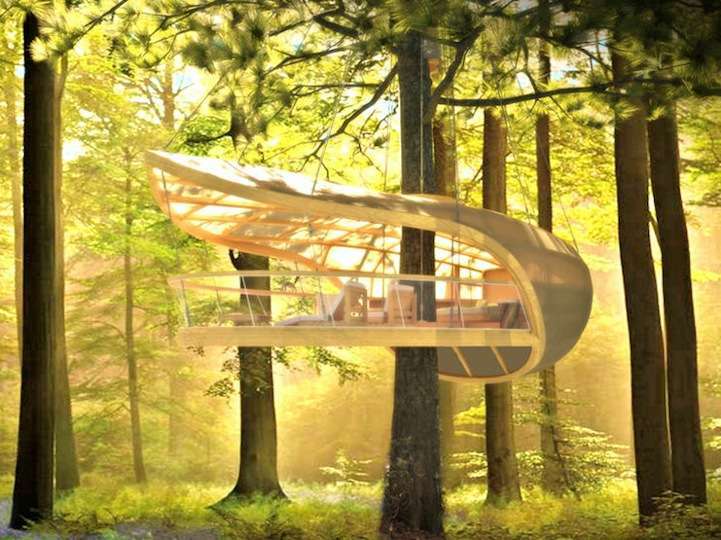 From modern tree houses amazingly suspended in the forest to sleek research centres seemingly levitating on stilts, these suspended architectural structures are definitely offering individuals a new way of looking at homes in this modern age. 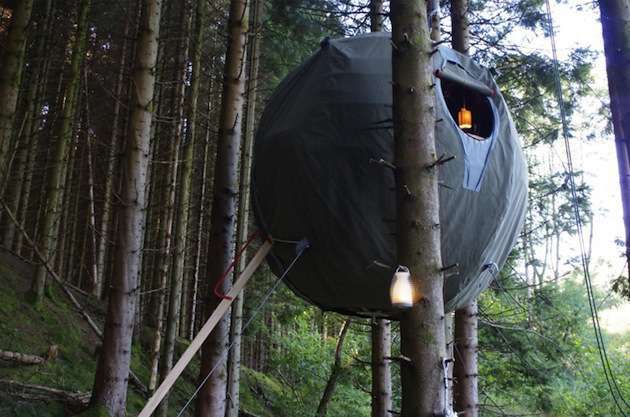 What better way to experience the sights and sounds of nature or even the city than by looking out from a suspended structure above ground? These creative architectural concepts will surely attract individuals with an interest in heights.